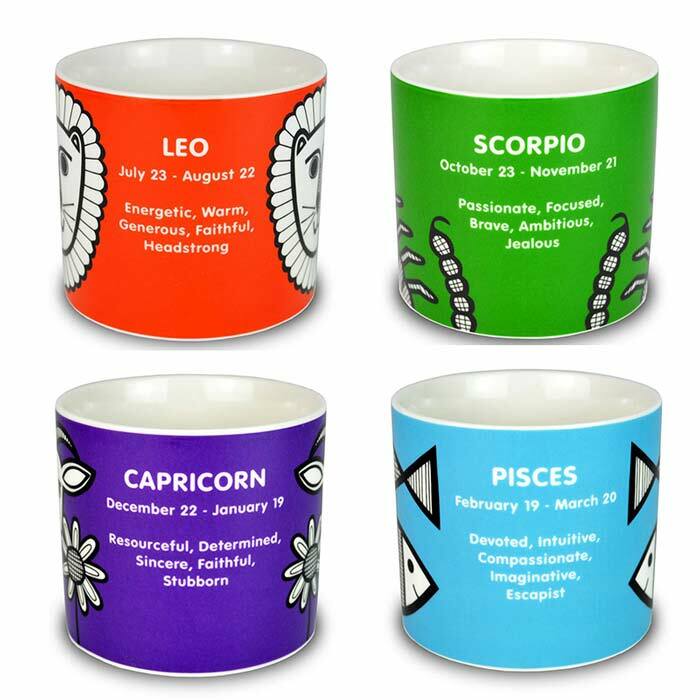 You don’t have to believe in stars signs to love these mugs. 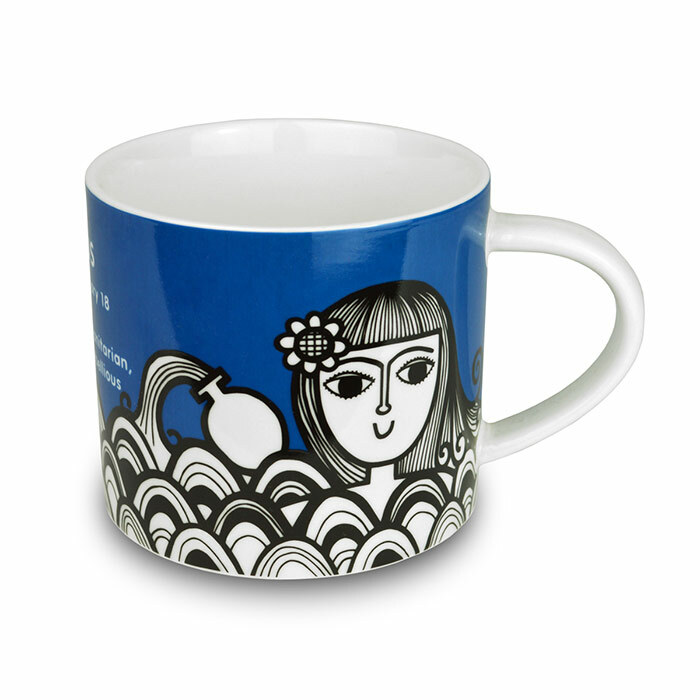 What we mostly love in Jane Foster’s star sign mugs is her unique signature design. 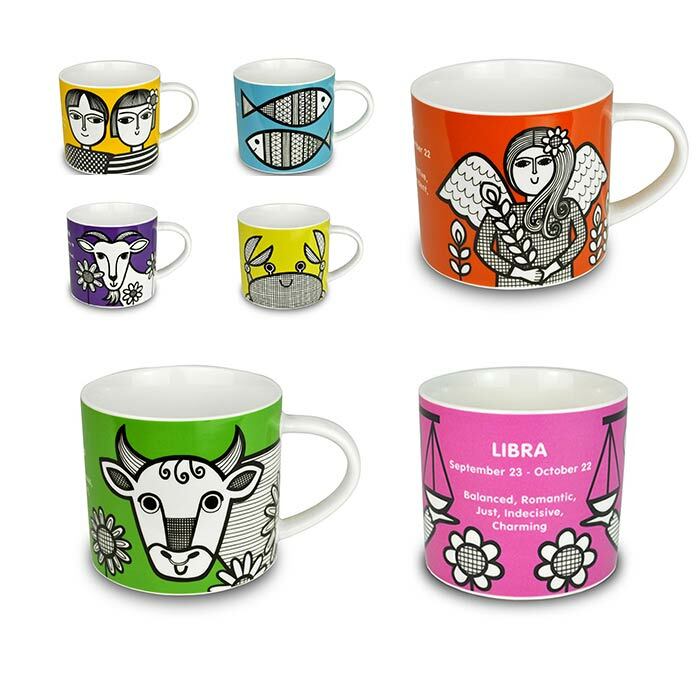 Jane Foster’s zodiac mugs have wonderful illustrations and lovely bold colours to brighten up your cuppa. 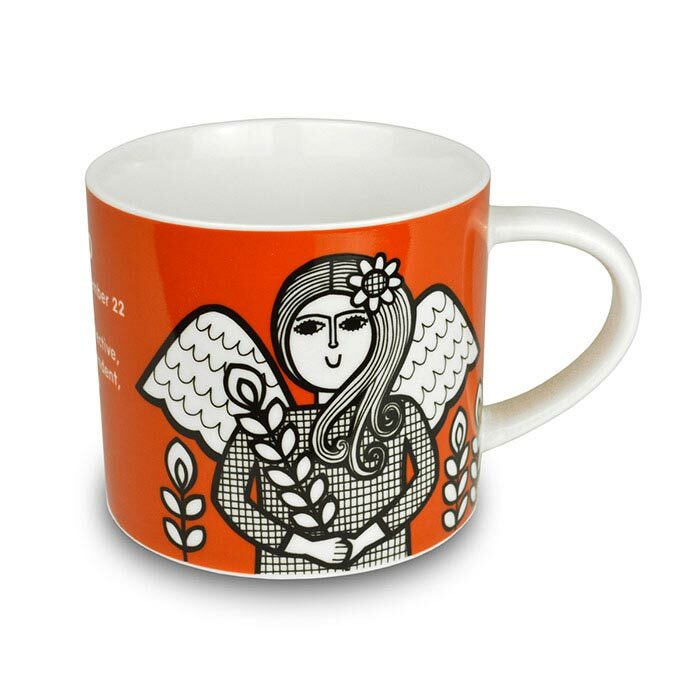 The porcelain star sign mugs by Jane Foster are inspired by 60’s Scandinavian style and are available in all 12 symbols – each having an original illustration and a few personality characteristics of every zodiac. 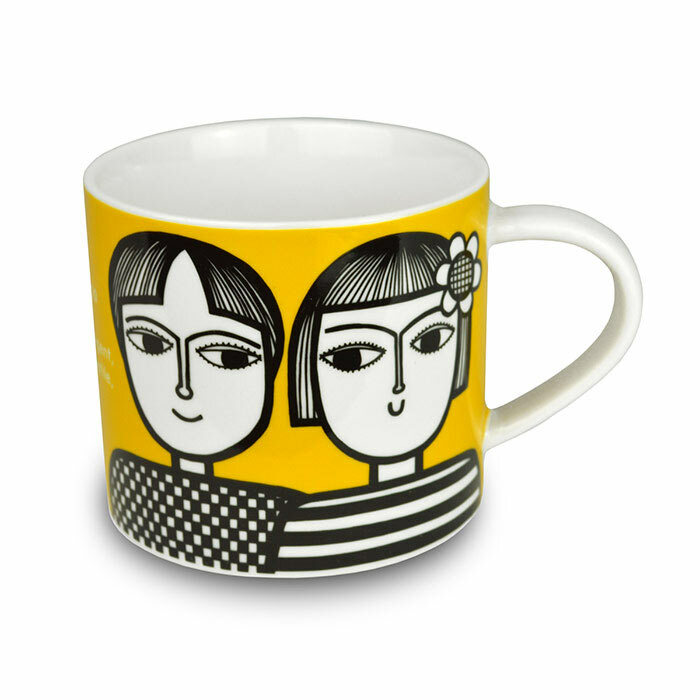 To take a look at the different designs of all 12 mugs just click here. 33 Pings/Trackbacks for "Star Sign Mugs by Jane Foster"
That may be the finish of this post. Here you will uncover some web-sites that we feel youll enjoy, just click the links. When I initially commented I clicked the “Notify me when new responses are added” checkbox and now every time a comment is included I get 3 e-mail with the identical remark. Is there any way you can remove me from that support? Thank you! When I at first commented I clicked the “Notify me when new remarks are added” checkbox and now each and every time a remark is added I get 3 e-mails with the very same comment. Is there any way you can remove me from that provider? Thank you! Check beneath, are some entirely unrelated internet-websites to ours, however, they’re most reputable resources that we use. Check out beneath, are some totally unrelated internet-web sites to ours, nonetheless, they are most dependable sources that we use. Do you have a spam problem on this blog I also am a blogger, and I was seeking to know your situation we have designed some great methods and we are hunting to swap techniques with other people, be confident to shoot me an electronic mail if intrigued. Hello there colleagues, how is all, and what you wish for to say about this put up, in my view its actually incredible created for me.